Mt Buller offers varied terrain for all levels of skiers and snowboarders, with the expansive northern and southern slopes providing options regardless of skill, weather and snow conditions. Mt Buller offers varied terrain for all levels of skiers and snowboarders, with the expansive northern and southern slopes. 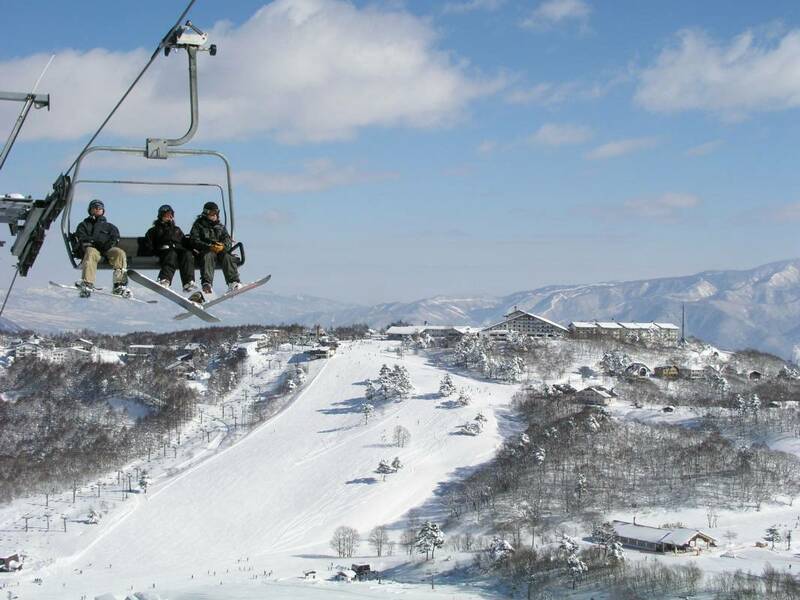 The Mt Buller Village is situated at the heart of the mountain. 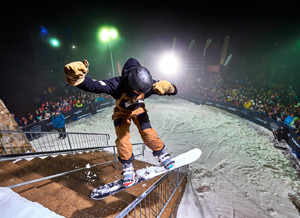 K2, Bollé, Channel Seven, Mercedes-Benz and Fox FM are Mt Buller's Resort partners. Our collection of sister resorts is just another reason to become a Mt Buller Season Member. 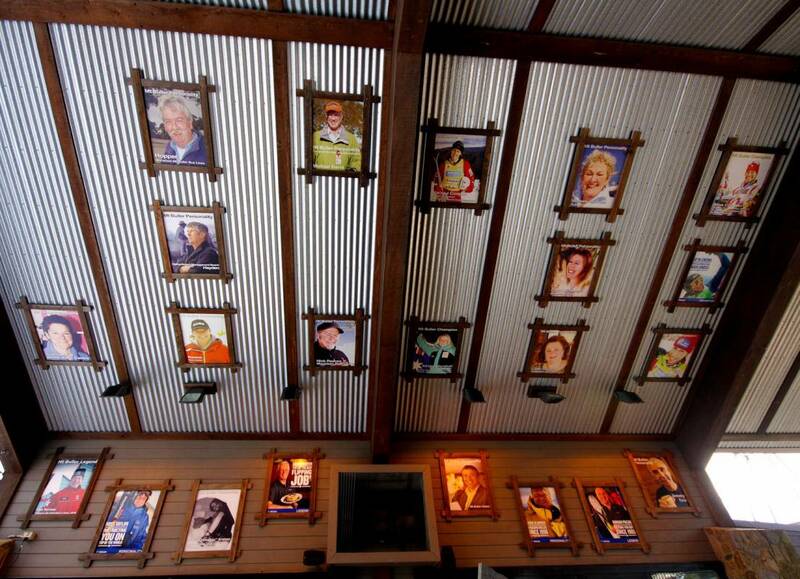 This gallery honours the rich array of people who contribute to our unique alpine community. It cannot include everyone but seeks to highlight a cross section of our population and acknowledge people who have made, or continue to make, a significant contribution to the life of Mt Buller. There are some faces in here you may know – or may meet when you spend time on the mountain.